I moved your message to this thread As you can see it's a known issue and we're working on it right now. We'll post any updates here. Re: Battlefield V no longer available with Origin Access premiere?? I'm having the same issue. I'm premier subscriber thought we got to play the game on the 9th as a sub. Oh man looks like BFV going tobe a * fest. I'm hoping it's all good by Friday. Thanks for answering EA Support. So many toooo worried lol. Its the 7th here in Australia. I guess we all need to chill until its fixed. 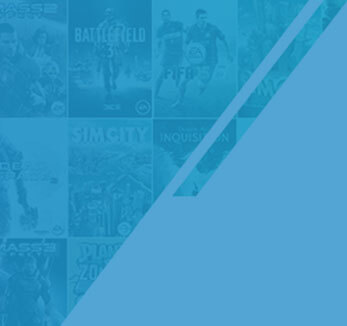 Learn about Origin Access and the benefits of signing up.